I appreciate restaurants with websites – customers can find out opening hours, location, contact information and menu items with a simple click! However, what I truly adore is the accumulated excitement and curiosity piqued by each restaurant’s description of why-we-should-go. Credits to her beautiful website, my heart fluttered with anticipation for a visit to Black Sea Bakery Cafe. The sleek black/royal-purple combination conveyed a sense of style and character, crucial for a cafe’s survival in the booming KW cafe scene. 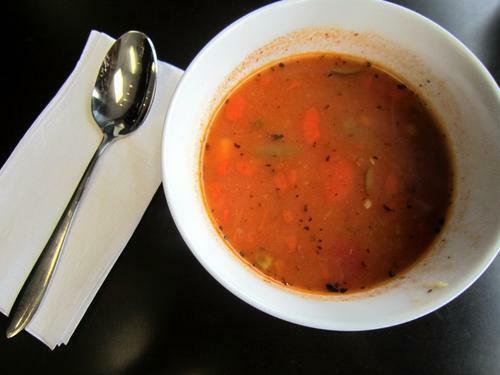 Starting with a careful selection of ingredients, favoring natural ingredients above all; prepared inside daily under good old fashion recipes and served fresh to experience a taste hard to find around. 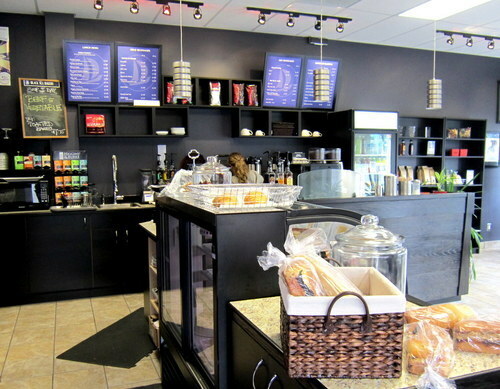 Black Sea Bakery Cafe was spaciously laid out, continuing the black/purple theme from their website. 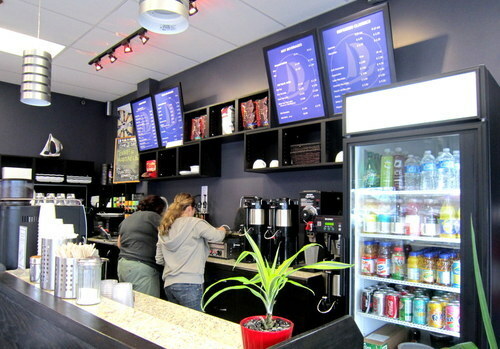 I loved the clean decor and thought the cafe was attractive and welcoming. A wide selection of other beverages if you are not interested in coffee/tea. I was drawn to the display case immediately, and drooled over those alluring desserts before mentally selecting four one to order. However, I started sulking like a child when Y insisted that we should have a proper lunch before sweets. Although our corner table provided adequate privacy, it was right beside the door and we were hit with cold wind every time someone entered or left. It was not a comfortable experience in the chilly fall. It was okay, nothing too special and slightly watery. At least it was pipping hot. 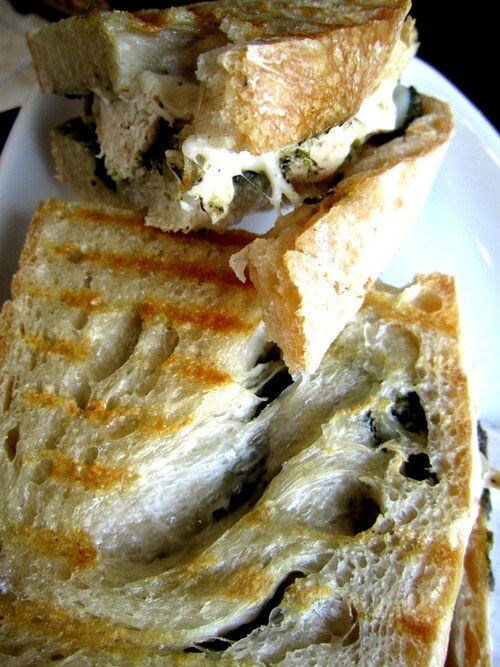 Chicken pesto – oven roasted chicken breast, spiced basil-pesto house spread, and mozzarella cheese. Sun-dried tomato chicken – oven roasted tomato chicken, sun-dried tomato house spread, and mozzarella cheese. The panini was immensely dry, and homemade ciabatta bread was so tough that the crust prodded my mouth when I bit into it. 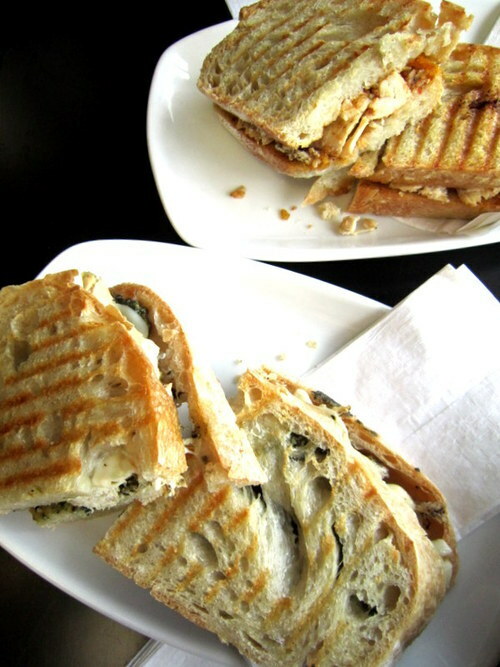 A good panini should be toasty warm and moist, with every bite oozing flavour. These chicken paninis were simply not. High hopes, higher disappointment. After the panini, I lost all interest so we decided to leave without dessert or coffee. Lesson learnt – never judge a restaurant by it’s website, or lack thereof. If anyone had a positive experience at Black Sea Bakery Cafe, please let me know and that might persuade me to return for those beautiful cakes. 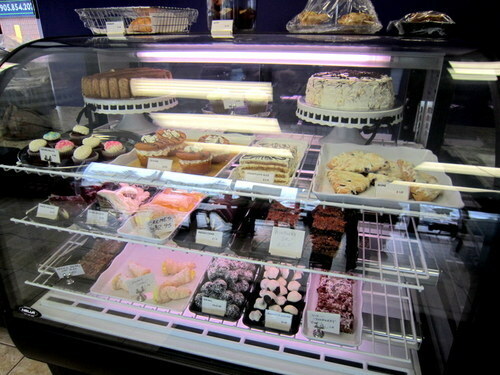 I always been there and the food is GREAT!and also their cakes are execeptional….you kind of missed the best part!